Ms. Greer Fay Brock, age 75, of Rome, GA, passed away on Friday evening, February 8, 2019. 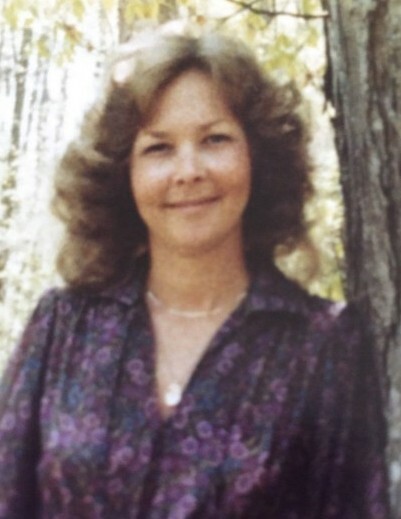 A native and lifelong resident of Rome and Floyd County, Ms. Brock was born on August 12, 1943, a daughter of the late Charles Thomas Craton, Jr., and Flossie Mae Greer Craton. She was a graduate of West Rome High School and received her Bachelor’s degree from Shorter College. Ms. Brock was a teacher with Floyd County Schools, teaching and training children at Garden Lakes Elementary for over 30 years. She was a member of West Rome Baptist Church and loved reading, shopping and collecting dolls and Christmas villages. Ms. Brock is survived by her daughter and son-in-law, Denise and Greg Whatley of Adairsville, GA; grandchildren, David Brock and Steven Whatley; great-granddaughter, Devyn Brock; brother, Charles Thomas Craton, III; niece, Calley Craton; nephew, Thomas Craton. A Celebration of Life will be held on Tuesday evening, February 12, 2019, at 7:00 p.m. in the chapel of Salmon Funeral Home with Rev Chuck Graves officiating. The family will receive friends at Salmon Funeral Home on Tuesday from 5:00 until 7:00 p.m. The family would love to acknowledge the staff of Riverwood Retirement Center and thank them for their incredible care and love for Greer. Also, the love and attention shown to her from Homestead Hospice is greatly appreciated. The staff of Salmon Funeral Home is honored to serve the family of Ms. Greer Fay Brock.